1. 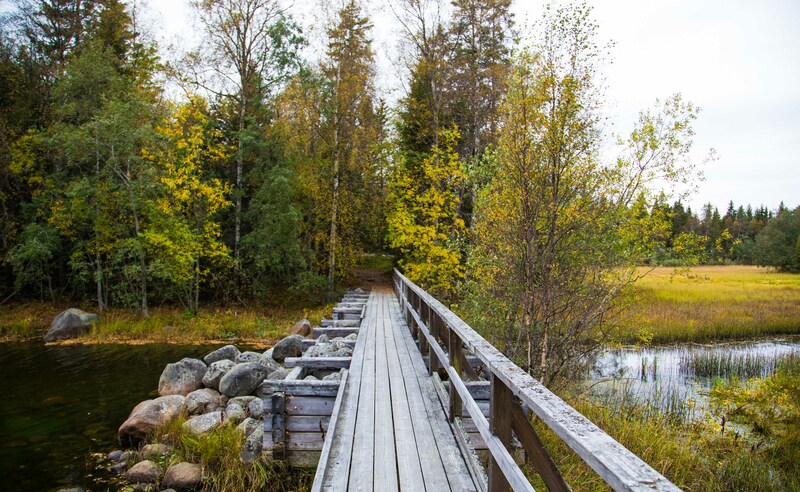 The city of Umeå was founded in 1622 by Gustav II Adolf, the King of Sweden. 2. 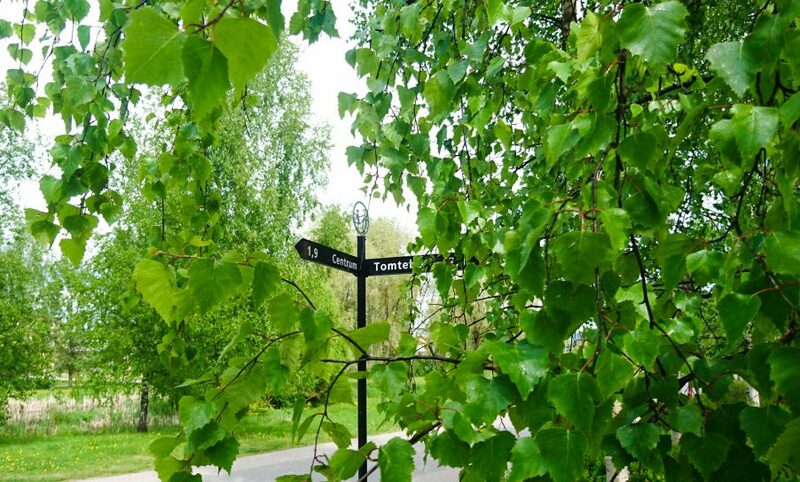 Umeå is known as the city of birches, or in Swedish “Björkarnas Stad”. Parts of the city burned down in 1888 leaving thousands of people homeless. When it was rebuilt, birches were planted along the city avenues to keep fires from spreading in the future. 3. 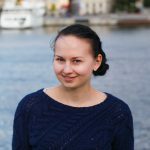 The climate is subarctic, with long winters and short, yet fairly warm summers. Because of the Gulf Stream the winters are mild considering the latitude. The average temperature in January is -8 C and in July 16 C.
4. The University was founded in 1965 and the population has since been growing. 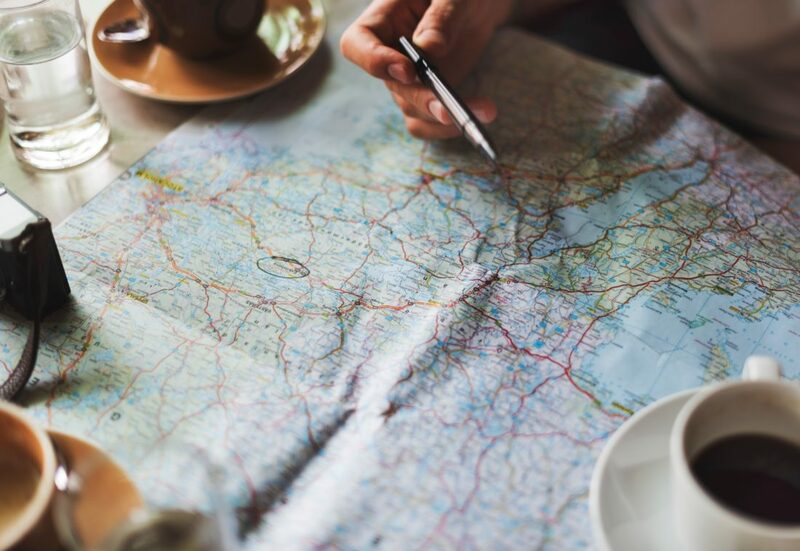 Partly because of the University, the city has become increasingly international. 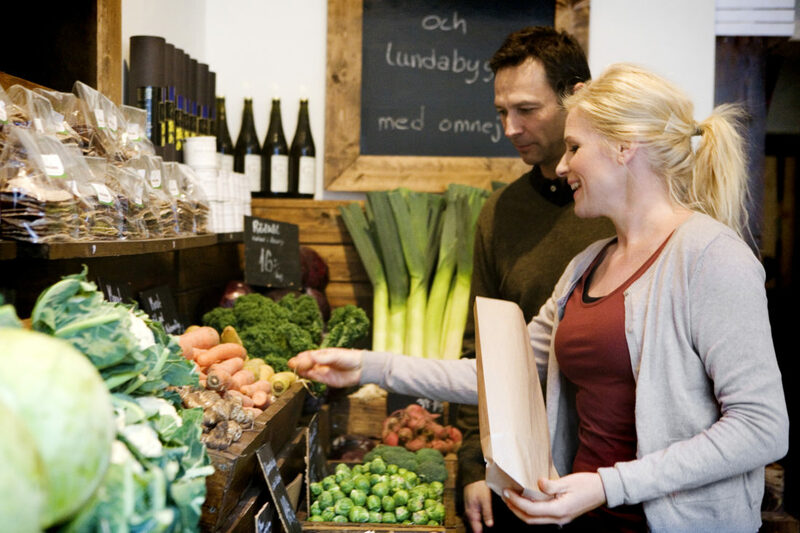 The average age is 38 years, which makes Umeå one of the youngest cities in Sweden. 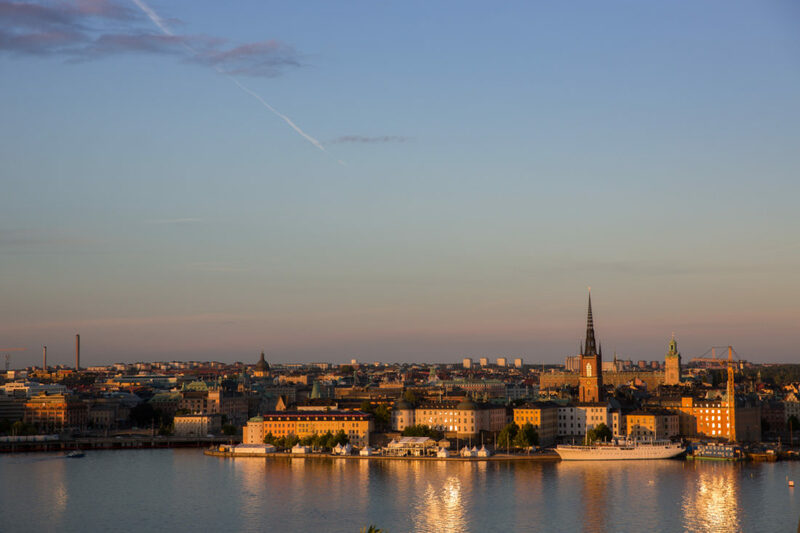 It’s the 12th largest city in Sweden and the municipality now has about 121 000 residents. 5. 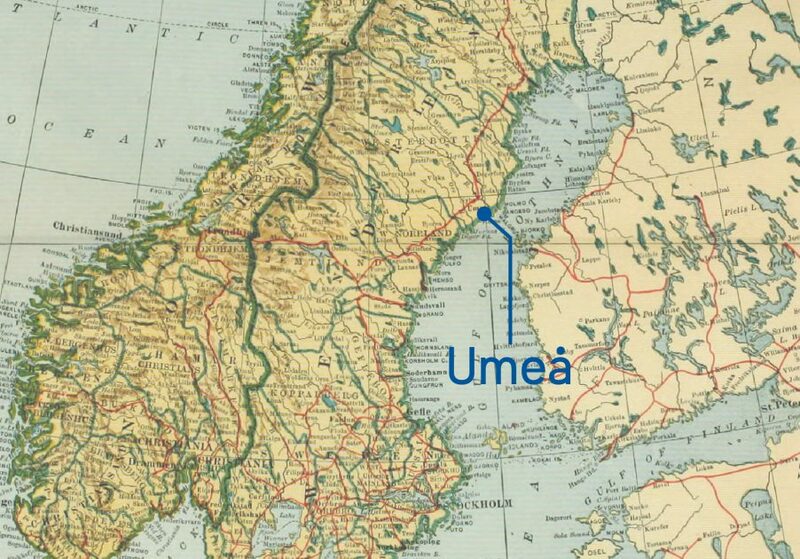 It’s not sure where the name Umeå stems from and the name has varied throughout history, one theory suggests that it comes from the word “Uma” which refers to the sound of the river next to the city. 6. Stieg Larsson, the author famous for The Millennium Trilogy has lived and studied in Umeå. 7. Food: Västerbottensost, is a cheese from the region. It’s considered a must-have in crayfish parties everywhere in Sweden. 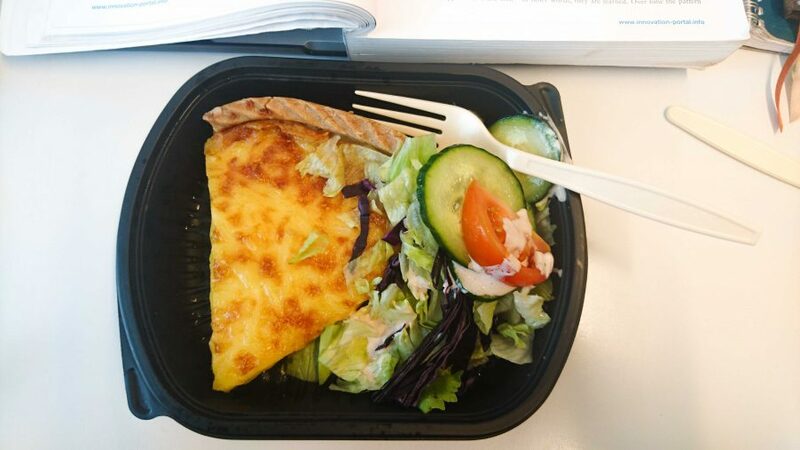 A pie made with Västerbottensost is a popular dish and is served also at school cafeterias in the region. 8. 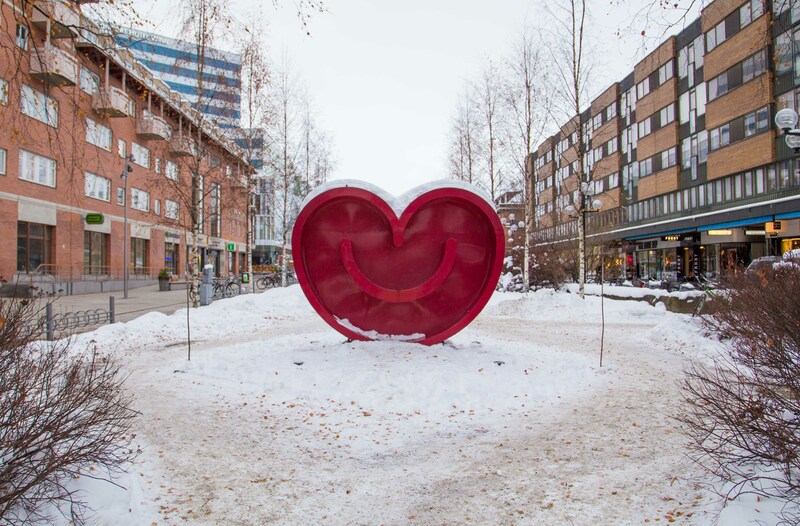 Umeå was the European Capital of Culture, the heart shaped logo was used in all forms and there are still sculptures in that shape around the city. 9. The world championship of brännboll, a game similar to baseball is played in Umeå each May. The event is called Brännbollscupen and since 1979 it’s been arranged with a music festival called Brännbollsbyrån. 10. 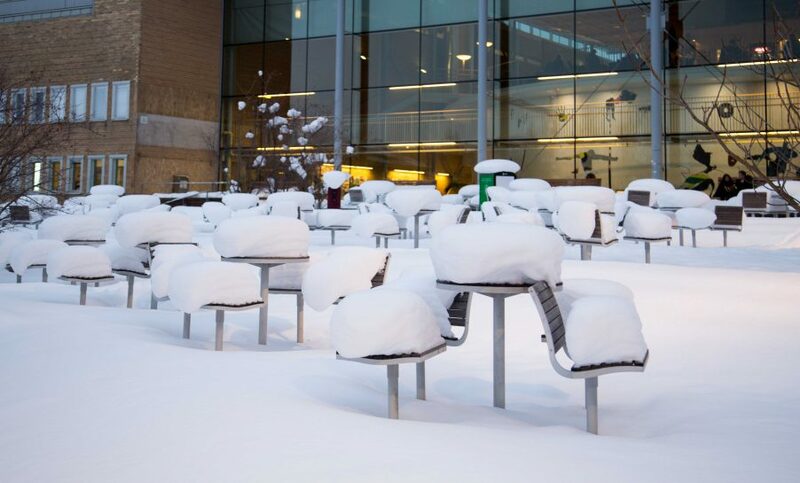 Umeå is also known as the Capital of northern Sweden, since it’s the largest urban community in the area.